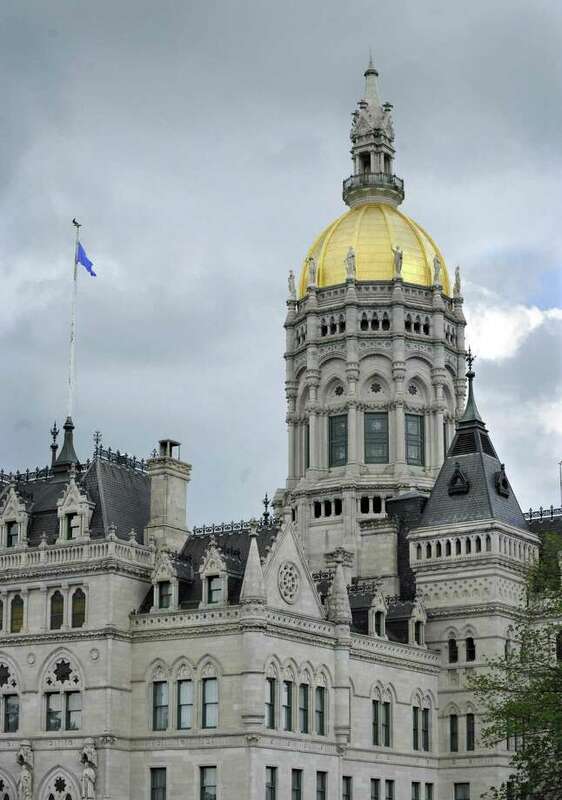 A mistake in the Essex town clerk’s office has resulted in an order to recount all the ballots cast in the state Senate race for the district around the mouth of the Connecticut River in coastal Connecticut. Secretary of the State Denise Merrill on Thursday sent a notice to officials in each of the 12 towns in the 33rd Senate District, ordering the recount in the race between Republican state Rep. Melissa Ziobron and Democrat Norman Needleman. Needleman has a 137-vote lead, with 25,837 votes to Ziobron’s 25,250. “Due to a reporting error in Essex that was reported to our office today, the race in the 33rd Senate district is now within the margin of a close-vote recanvass,” said Gabe Rosenberg, spokesman for the secretary of the state. The deadline is Monday Nov. 19. The seat is held by Art Linares, R-Westbrook, who unsuccessfully campaigned for a top-of-the-ticket post, and will leave office when the new legislature meets on Jan. 9. The district includes Chester, Clinton, Colchester, Deep River, East Haddam, East Hampton, Essex, Haddam, Lyme, Old Saybrook, Portland and Westbrook. Each Senate district has about 92,000 residents.